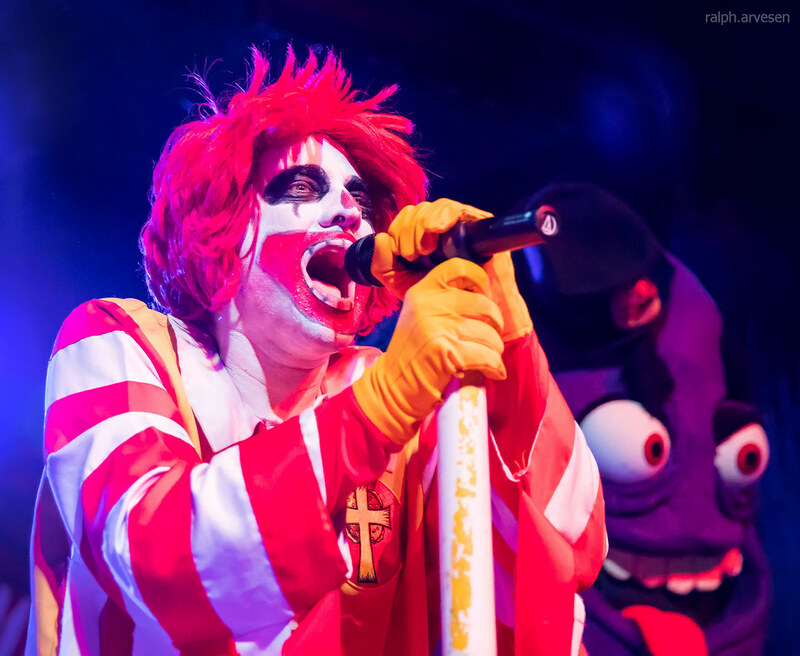 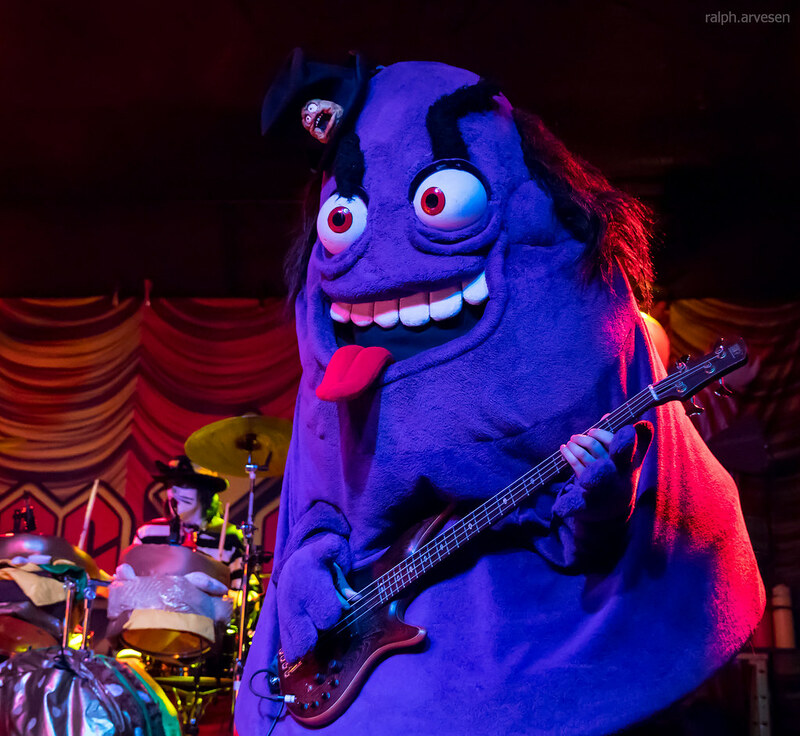 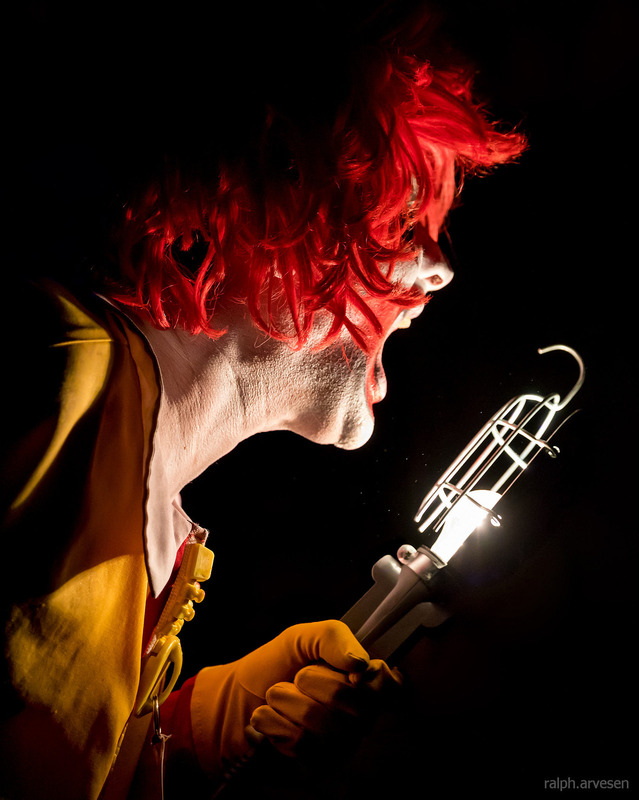 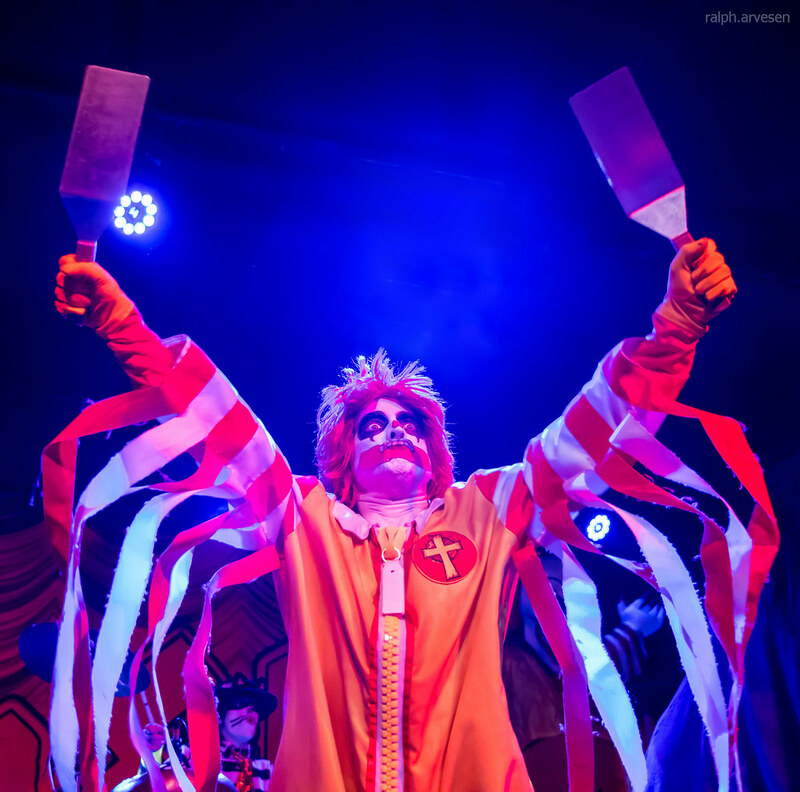 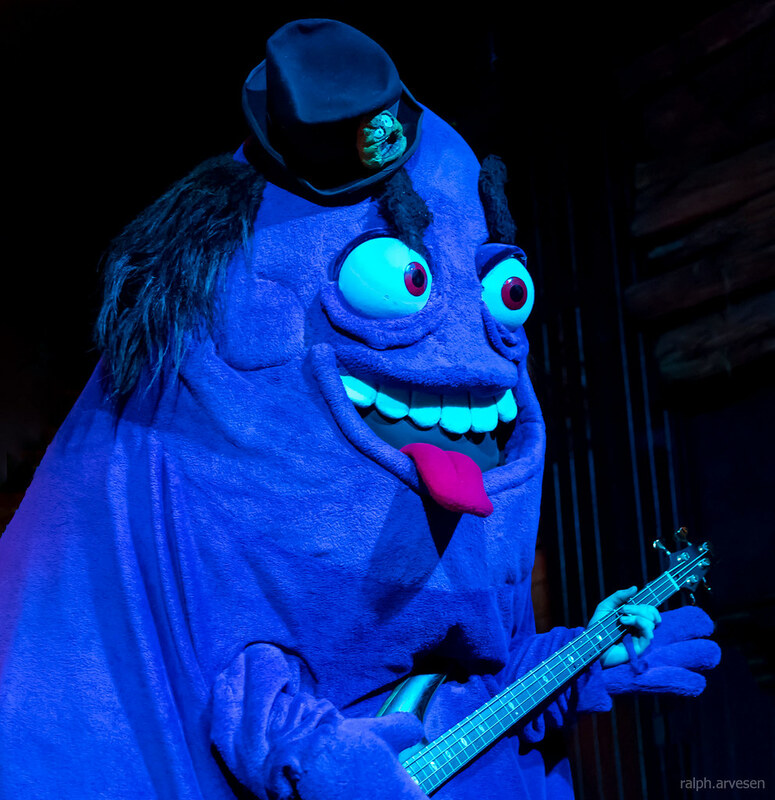 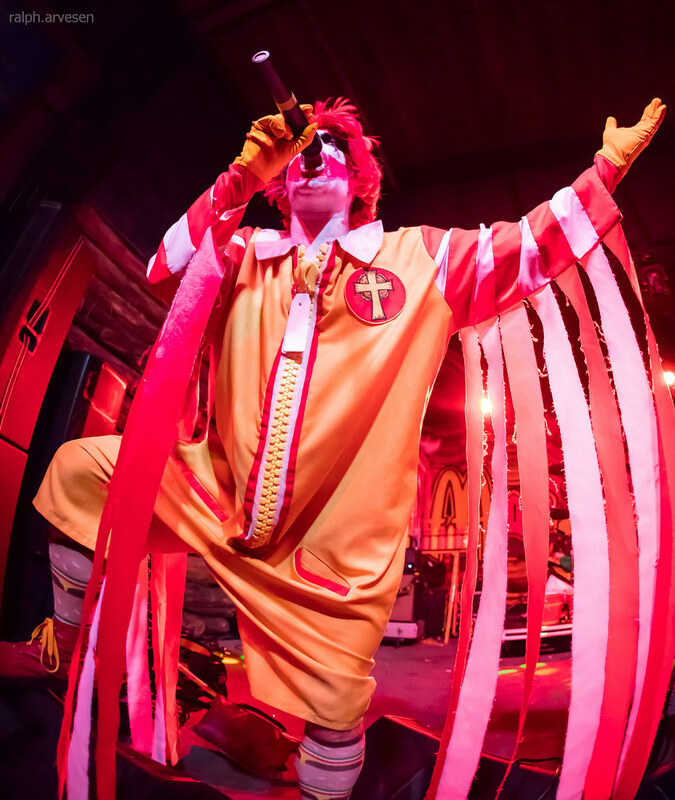 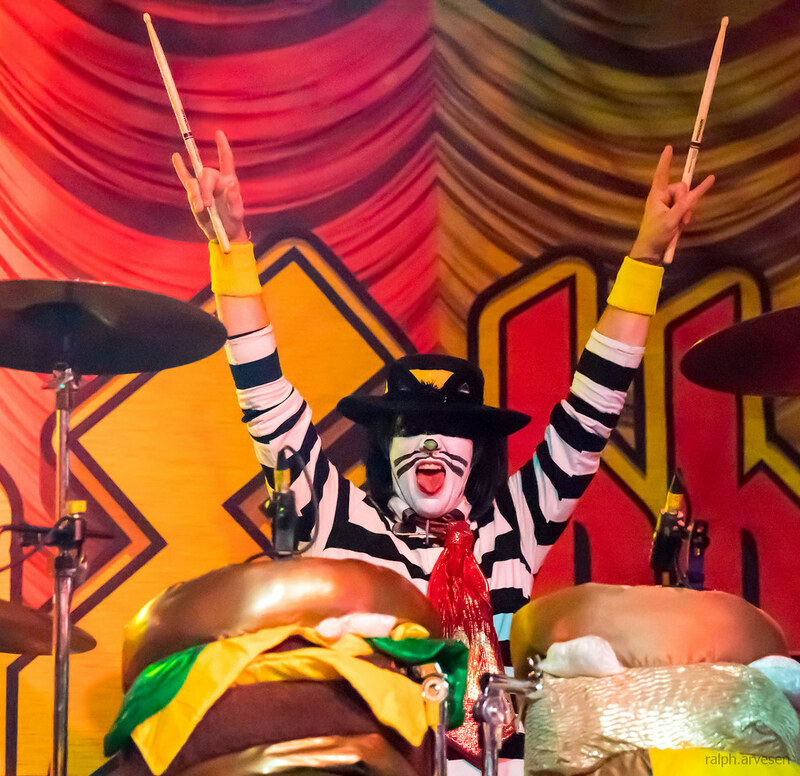 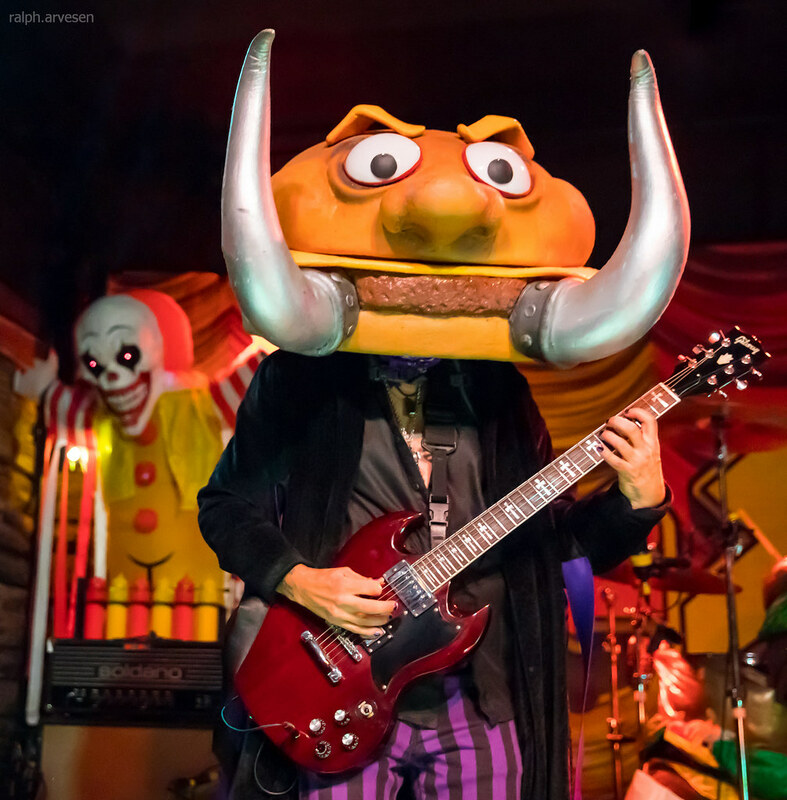 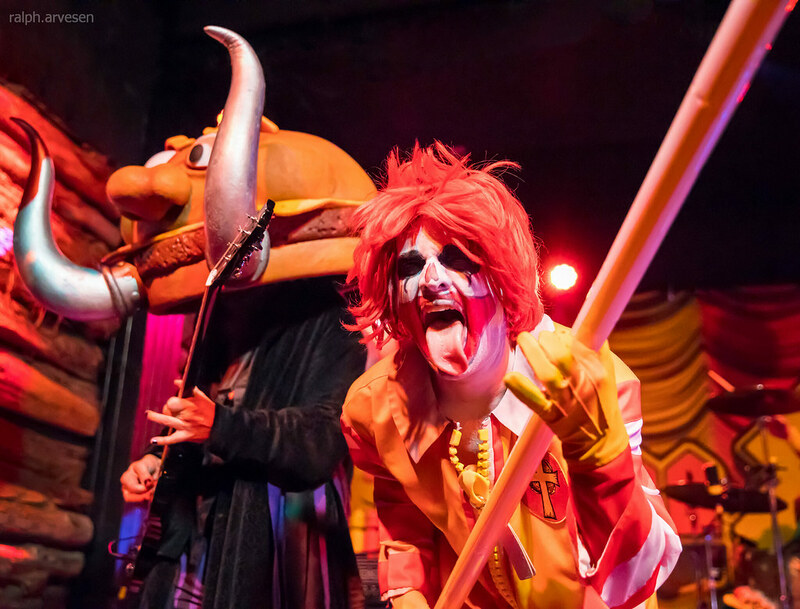 Mac Sabbath performing at Come and Take It Live in Austin, Texas on March 2, 2018, with Ronald Osbourne, Slayer MacCheeze, Grimalice, and Catburglar. 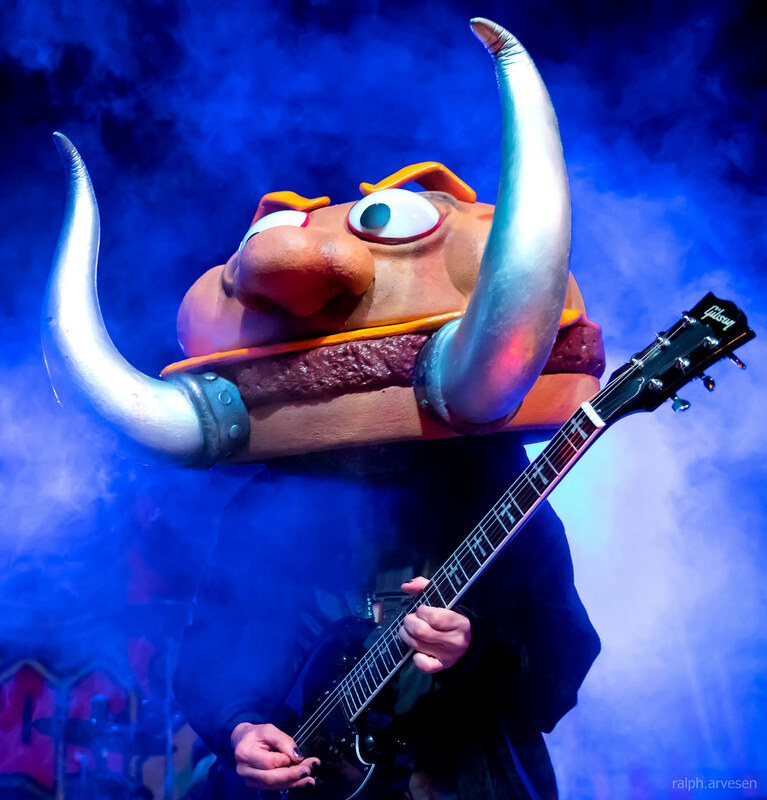 An American parody heavy metal tribute band formed in Los Angeles, California. 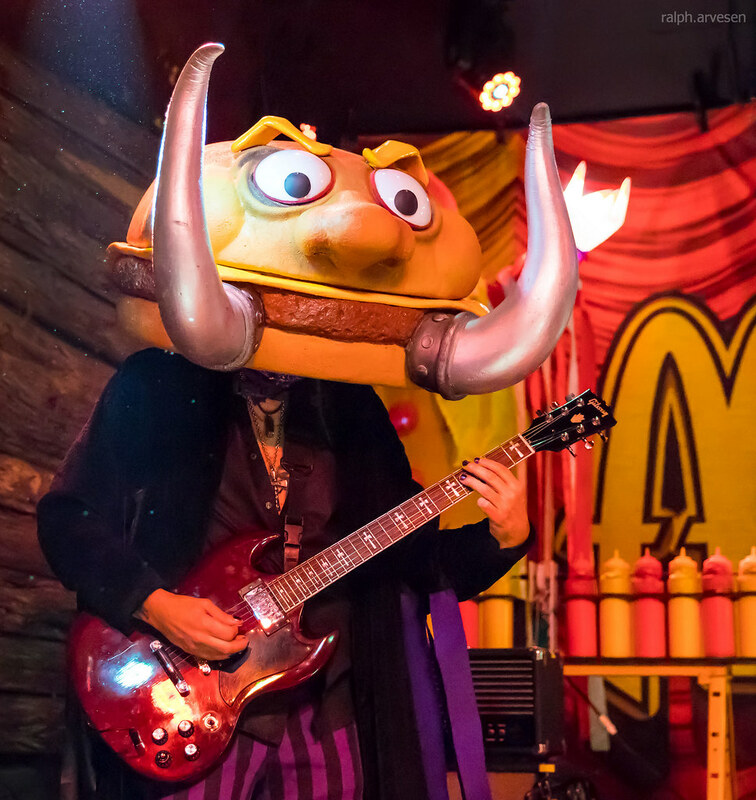 The self-appointed founders of "Drive Thru Metal", the band is primarily a parody of English heavy metal group Black Sabbath, utilizing lyricism and imagery centered on fast food. 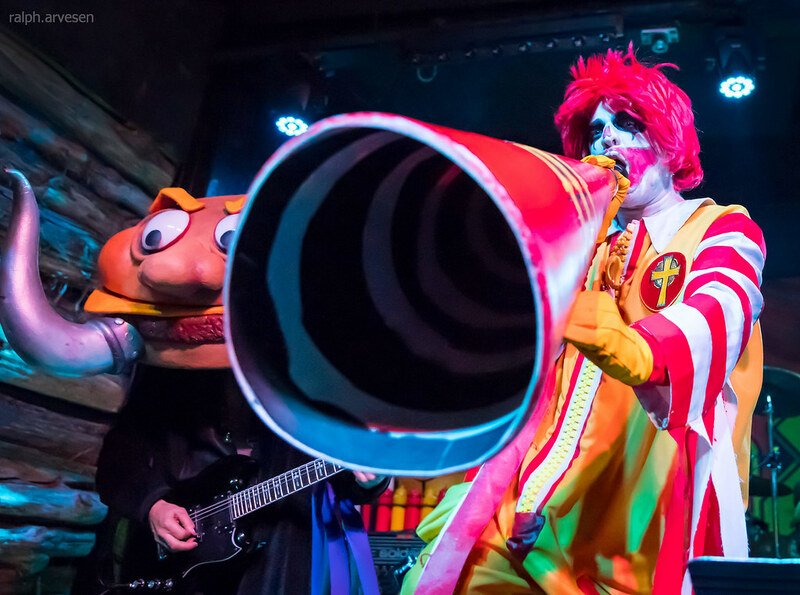 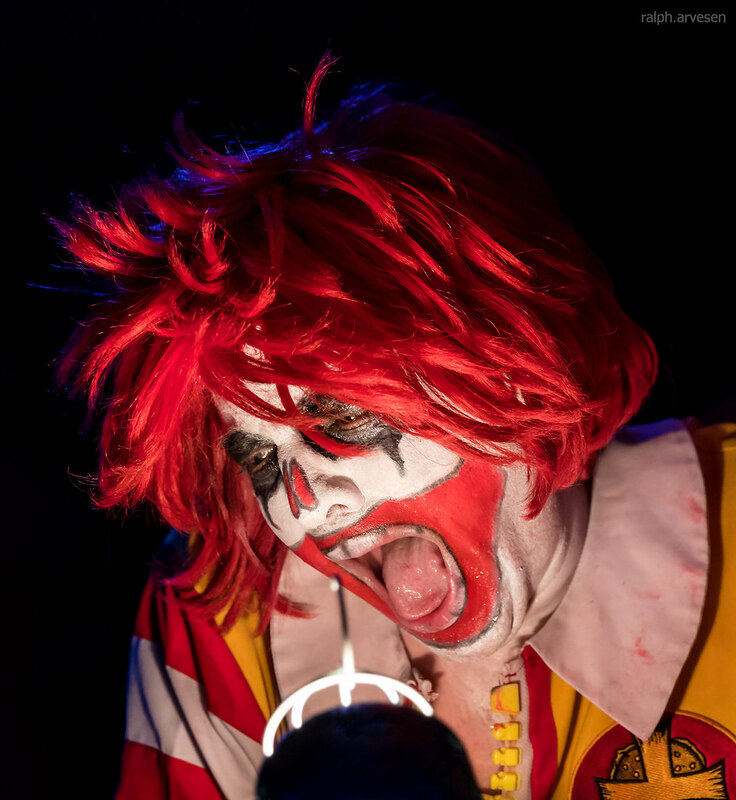 From the band... "Based out of Los Angeles, CA but born from the bowels of Outer Space, Mac Sabbath is here, and it is time for a dinner rock revolution." 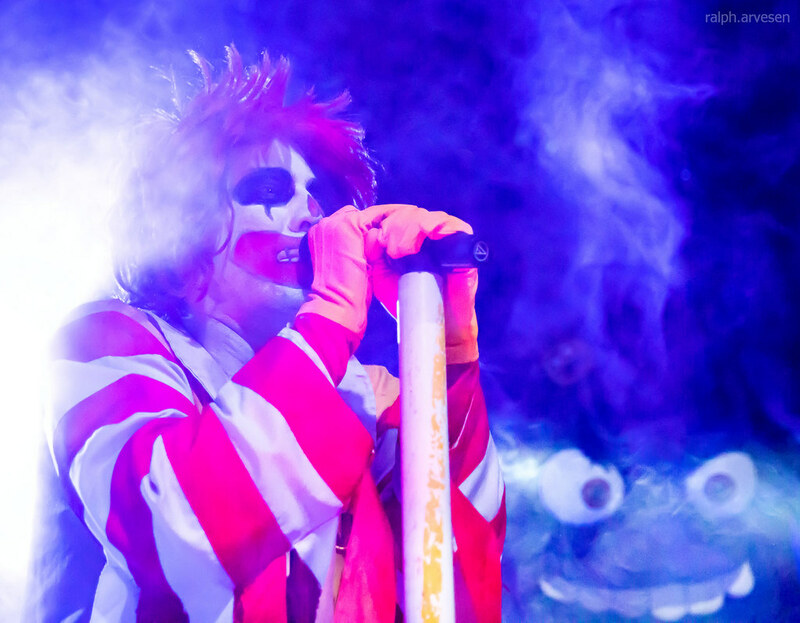 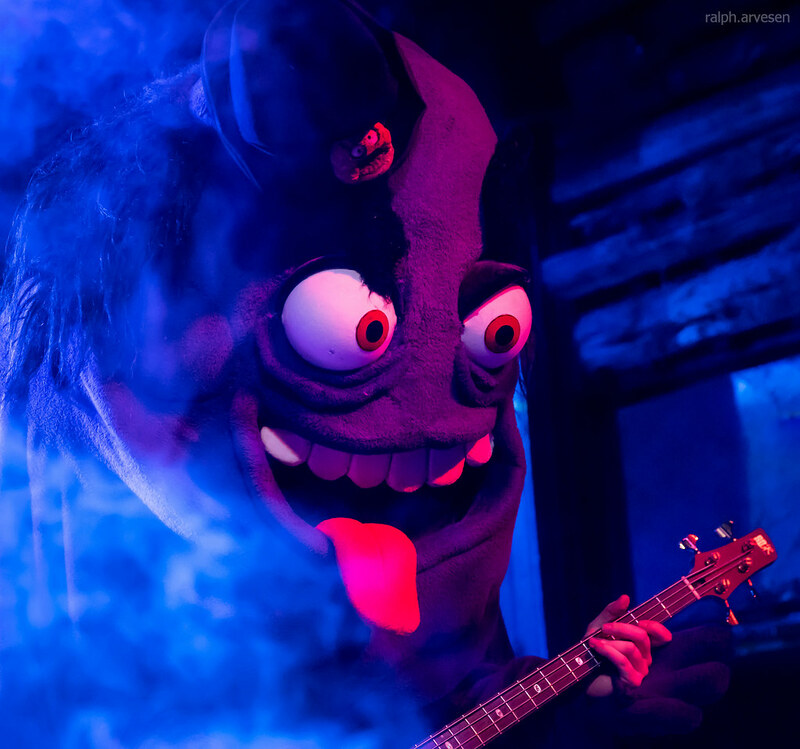 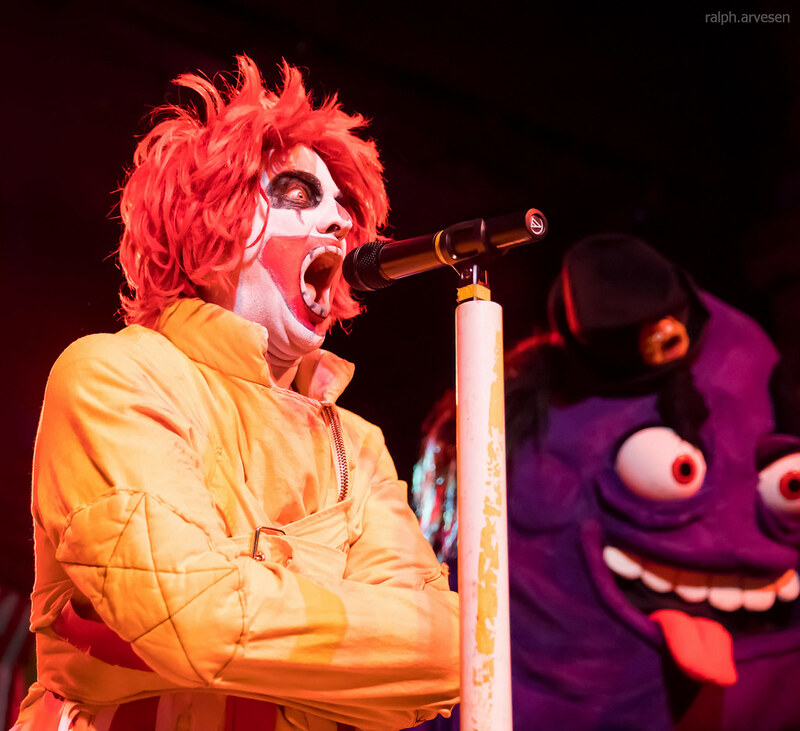 Mac Sabbath was the main act at Come and Take It Live with guests Galactic Empire and To Whom It May. 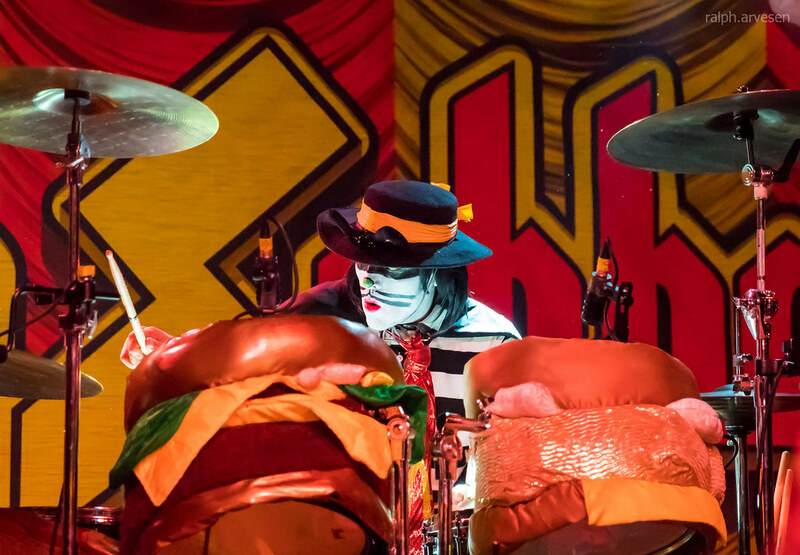 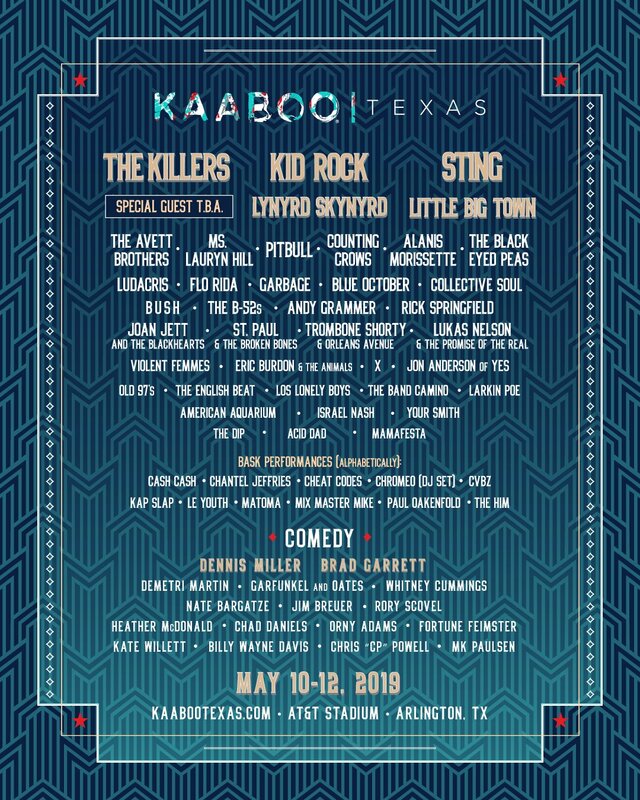 The band continues across the United States with the last stop at the The Observatory in Santa Ana, California on June 16, 2018.